Britain’s literary high culture is still in thrall to the Whig view of British history, and seems oblivious to the deep transformation that’s taken place in English Reformation studies since Eamon Duffy’s extraordinary book, The Stripping of the Altars, was first published in 1992. 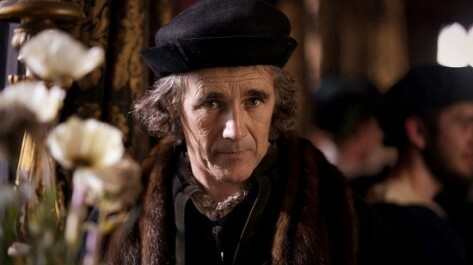 There, Duffy demonstrated beyond cavil what Simon Schama alluded to in his Financial Times article on the BBC version of Wolf Hall: that Henry VIII was a proto-totalitarian who, with his Protestant heirs, imposed his version of Christianity on England against the will of the great majority of plain folk, who stubbornly clung to the old faith until the overwhelming power of the state extinguished most of English Catholic life, and “anti-popery” got set in cultural concrete as modern nation-building went forward in Britain—often funded by expropriated Catholic properties. (That disagreement notwithstanding,) The full article (very short) is well worth reading.